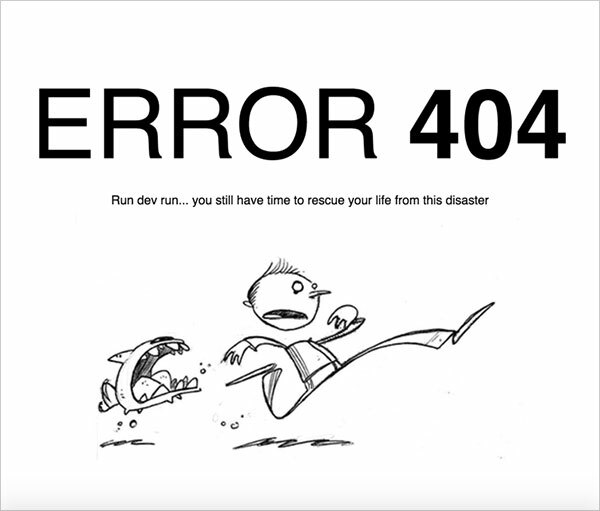 Life would be so boring if there is no fun and humor in it, it is said if you can make a person laugh, you can make him do anything and since life is too short we should celebrate every moment. 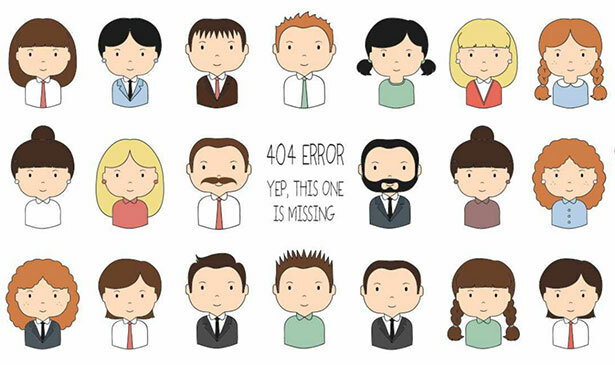 It is a greater deed to put a smile on somebody’s face especially at the time of dejection and disappointment. 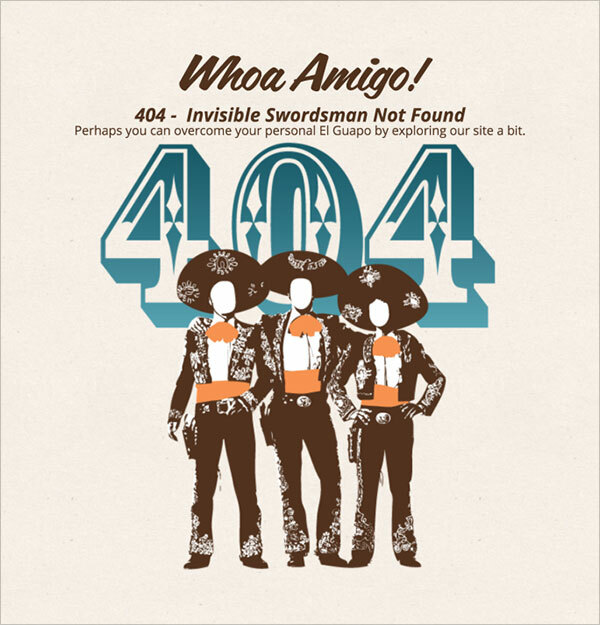 A person who is good with words and puns is always remembered and never forgotten. 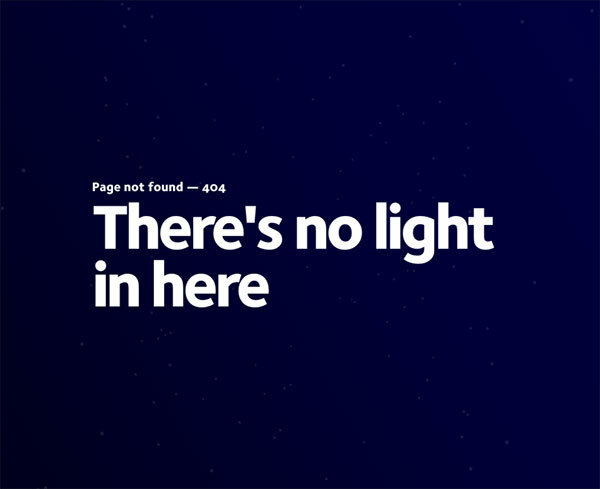 Bring inventiveness in whatsoever you do, if you are a designer you must be really creative in everything you do, in fact walking around, breathing and doing your work, all should be involving a new sense of happy. 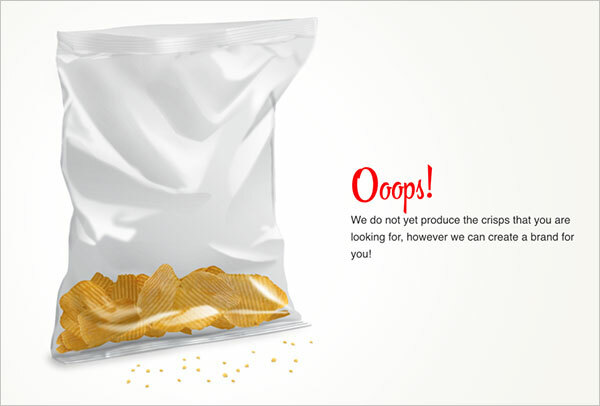 You can think of several new ways of doing your pursuits for a fresher look. 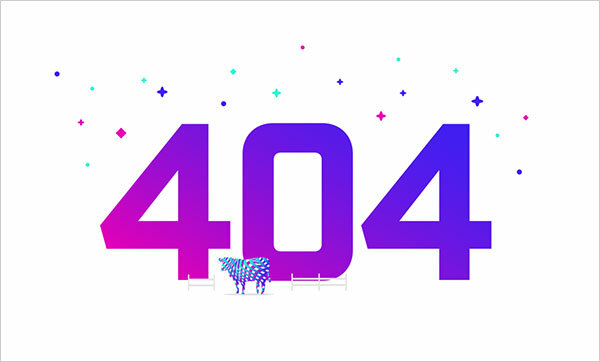 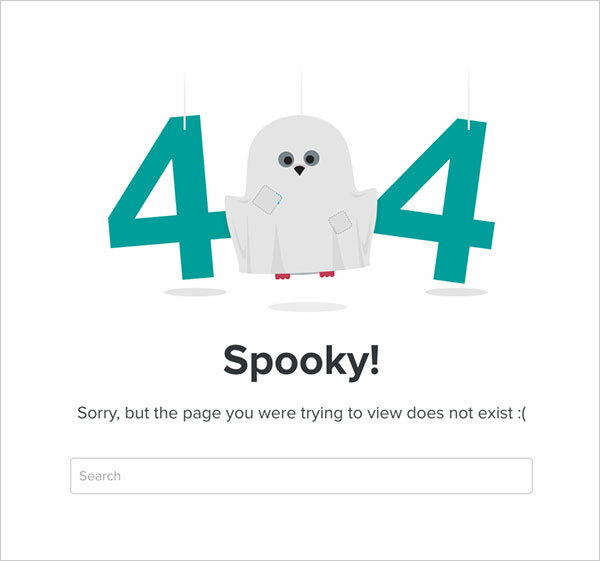 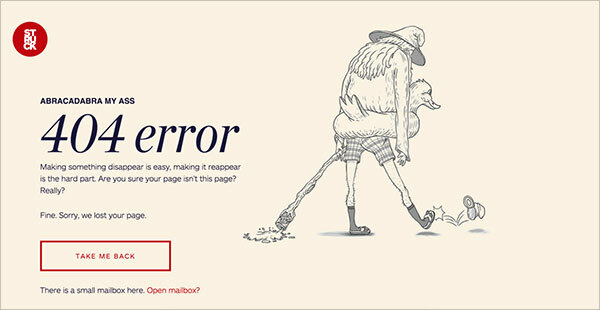 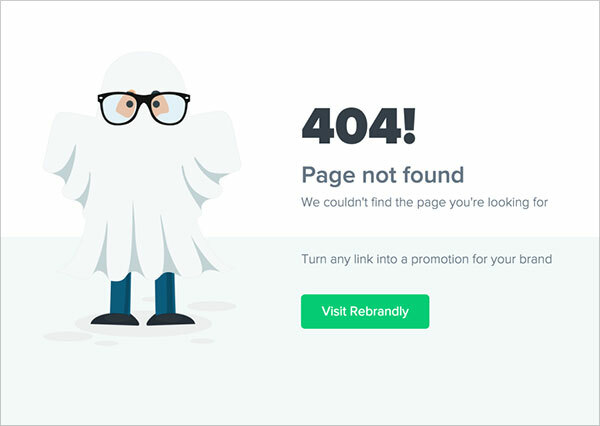 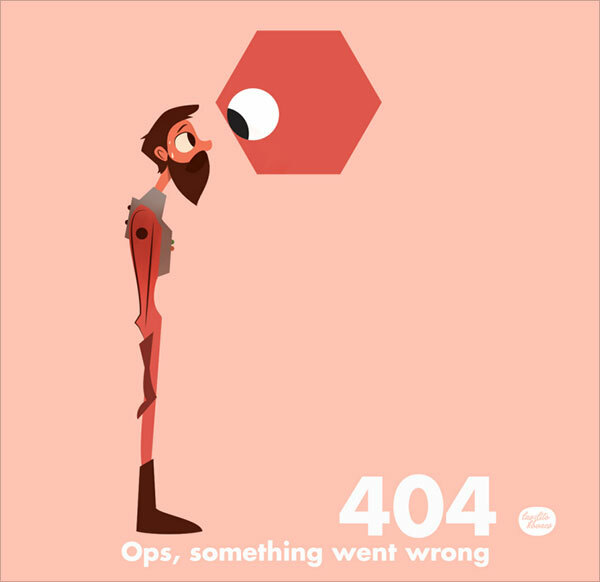 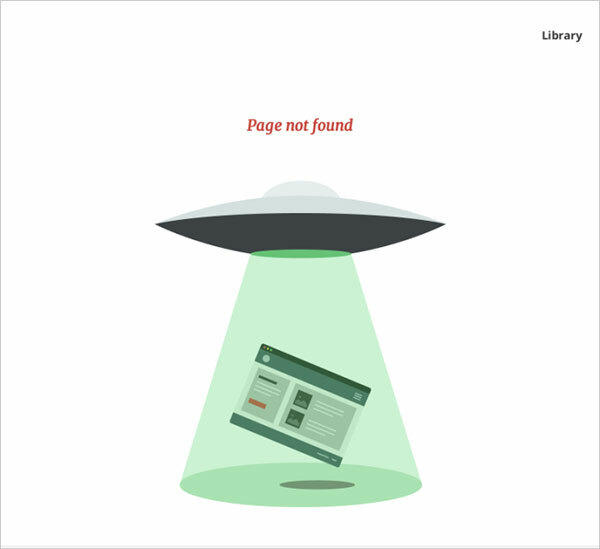 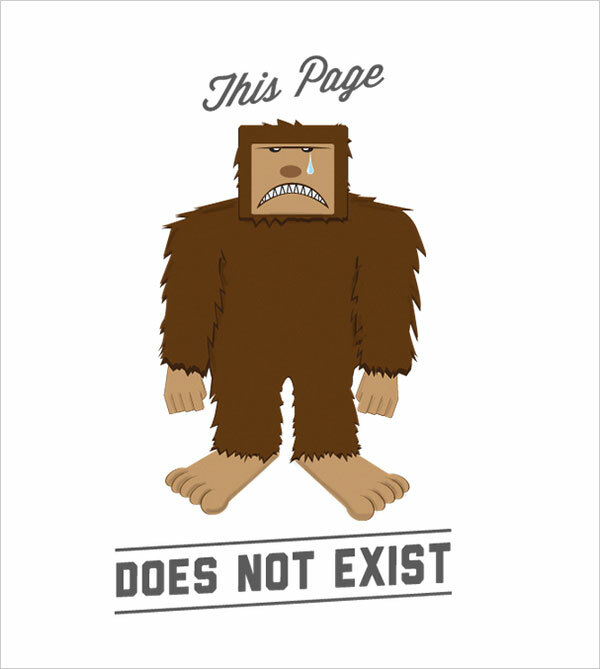 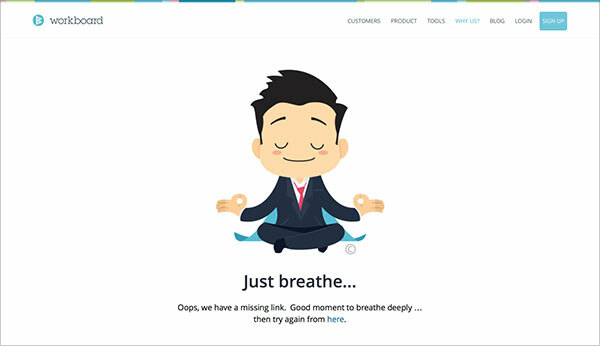 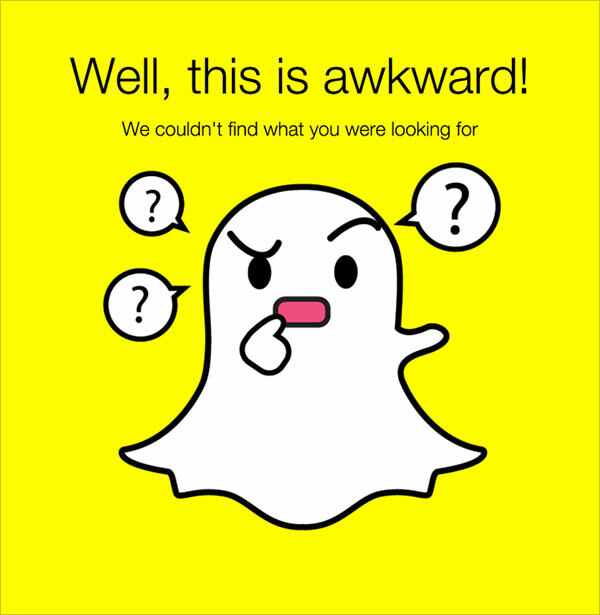 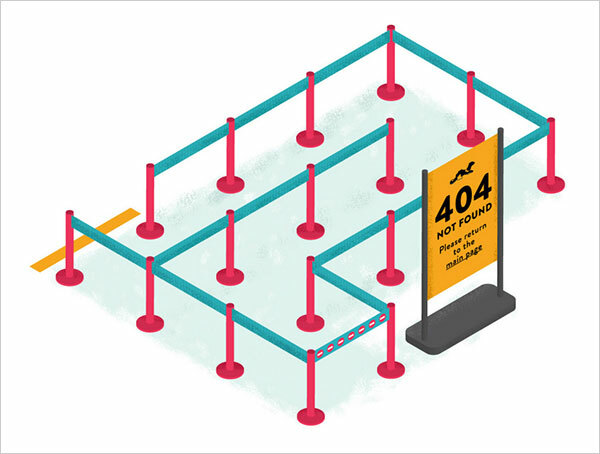 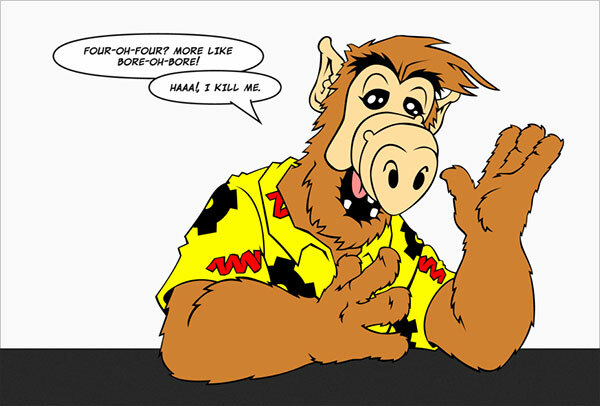 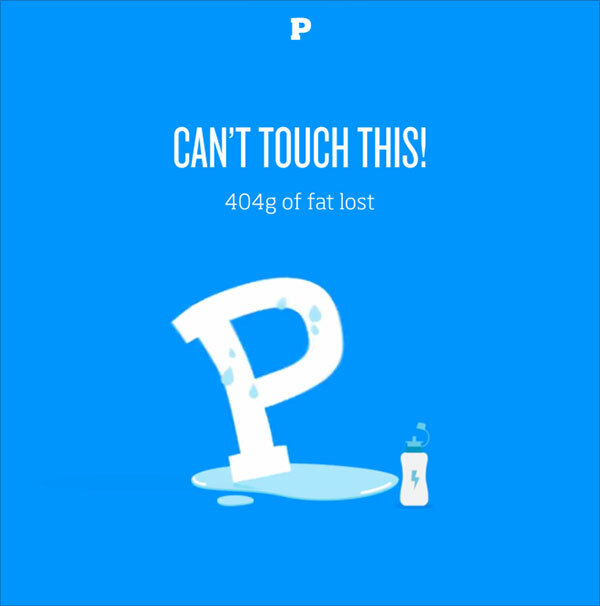 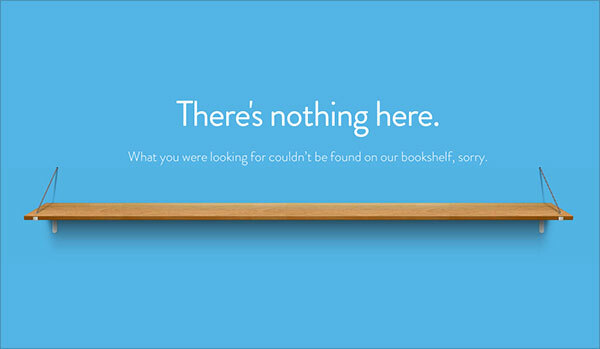 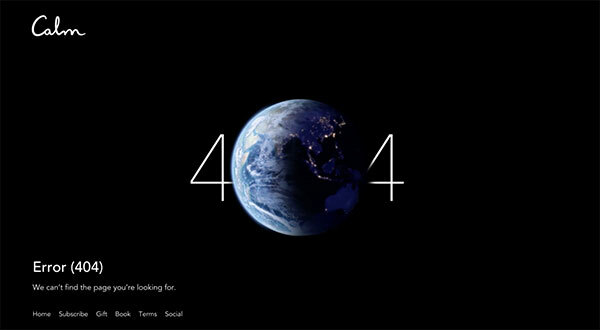 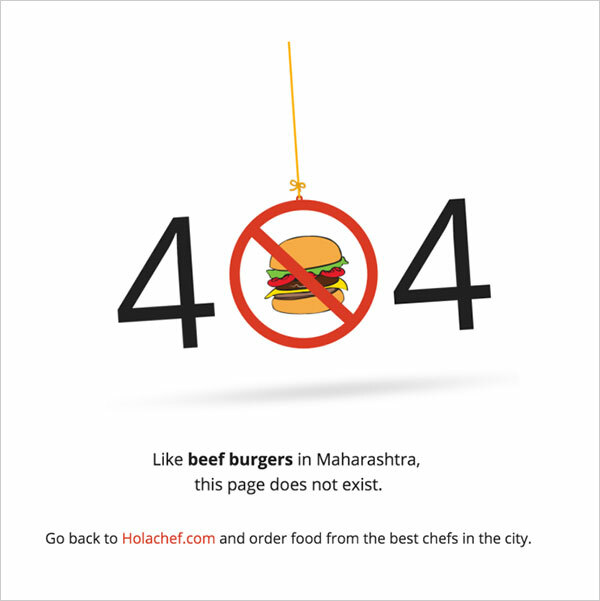 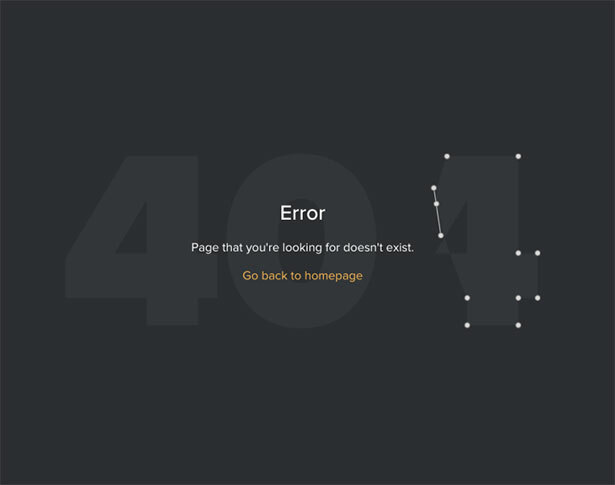 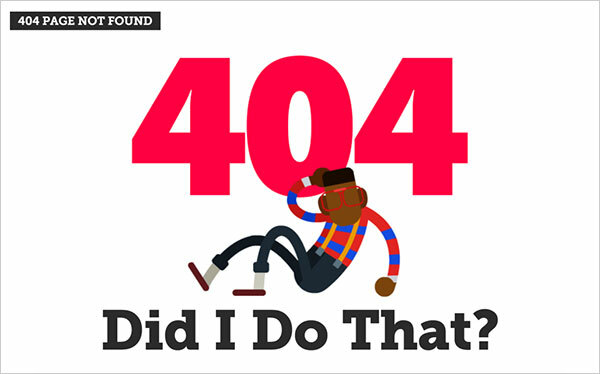 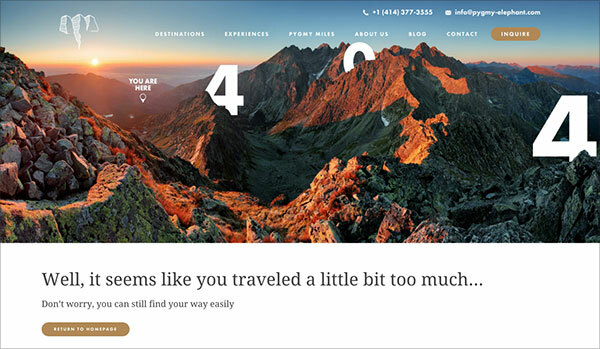 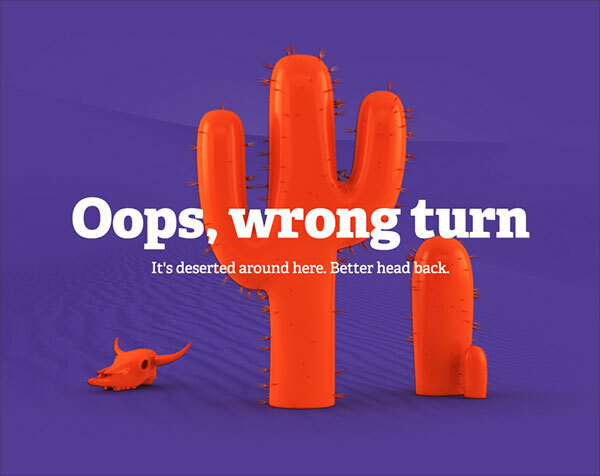 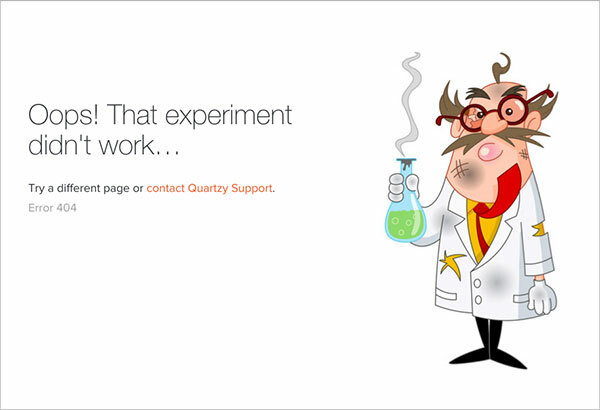 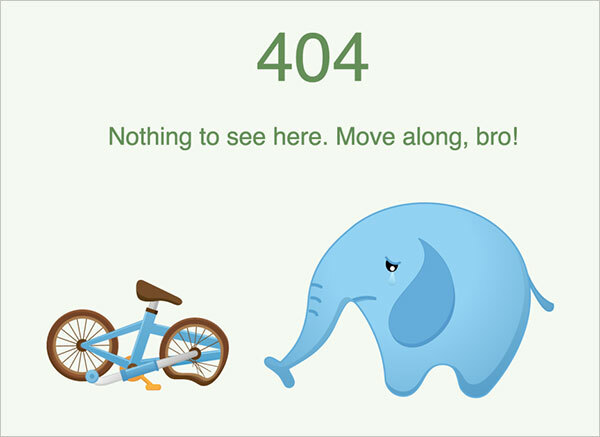 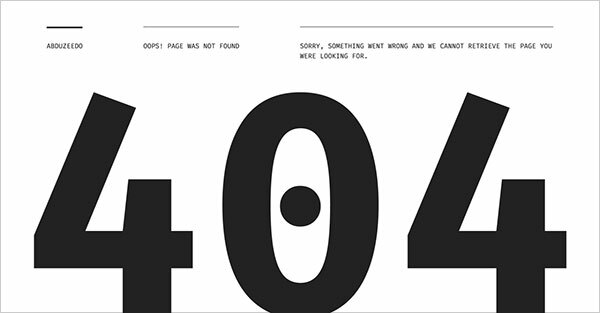 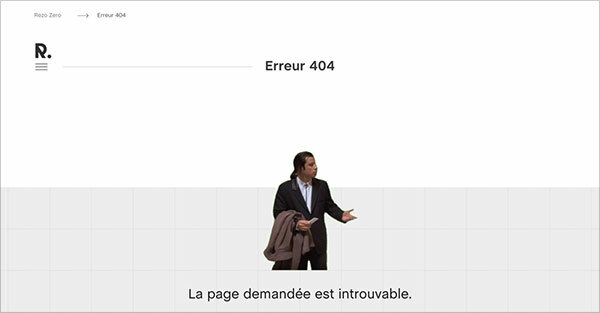 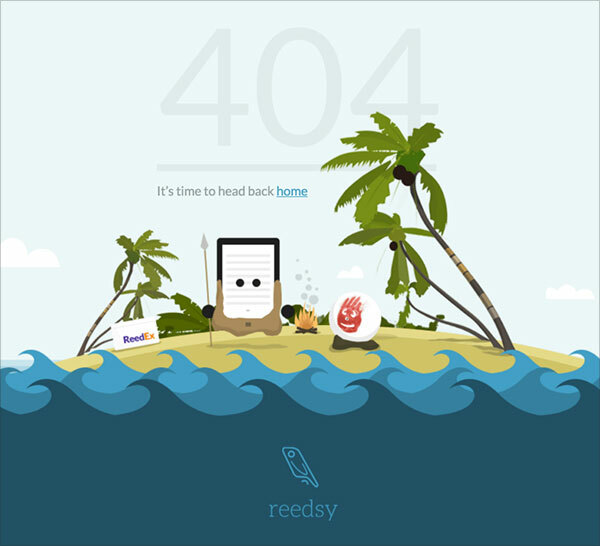 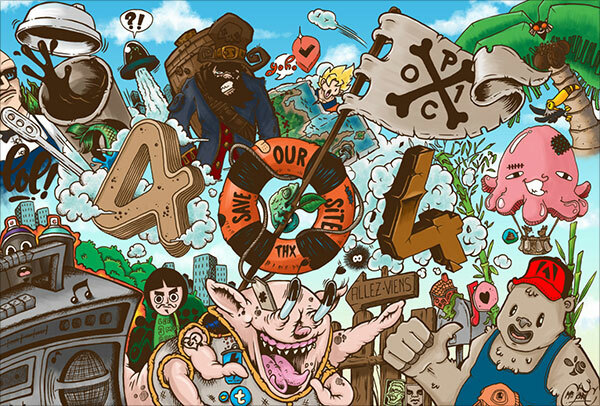 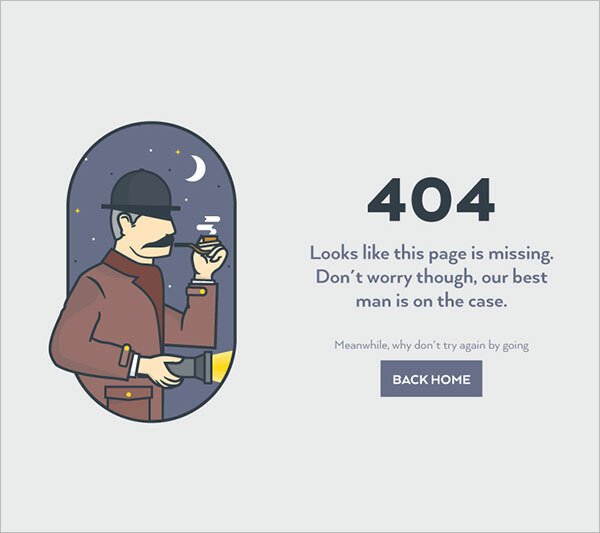 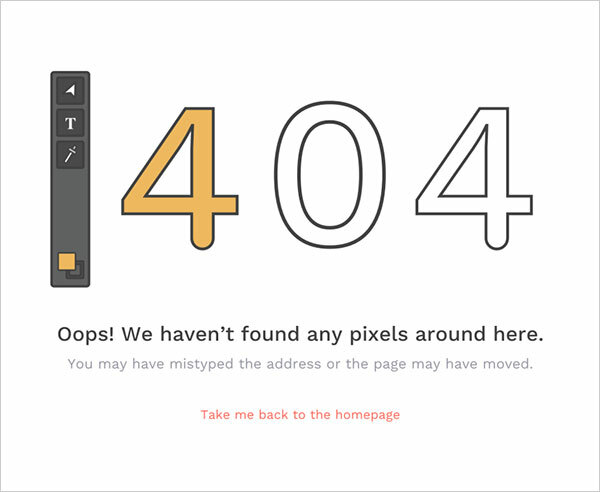 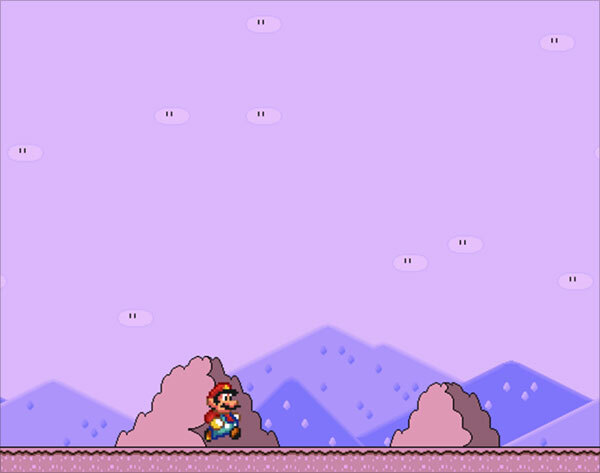 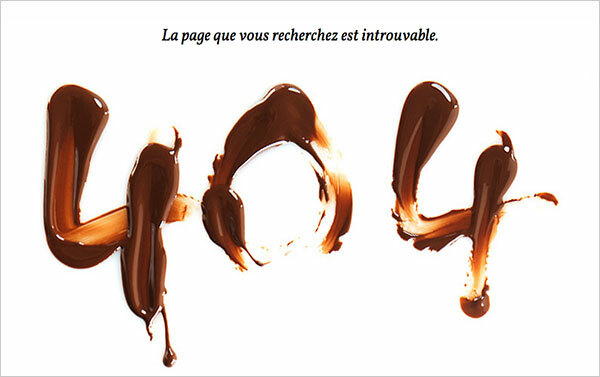 Today I am unfolding before you a collection of 50+ creative 404 error web page designs for inspiration. 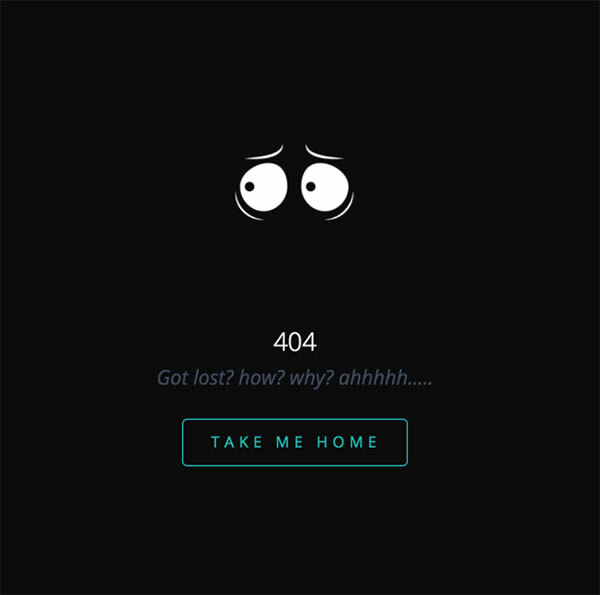 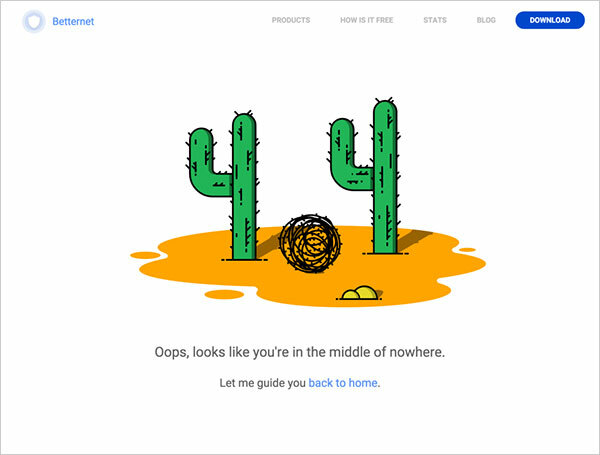 So all the designers who own blogs/websites of their own, can try these 404 web page design this time for a different feel and unique sensation. 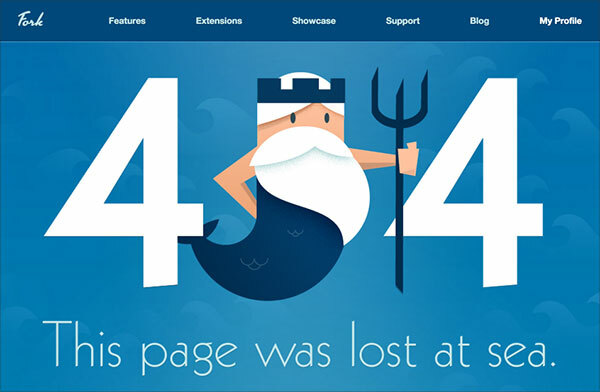 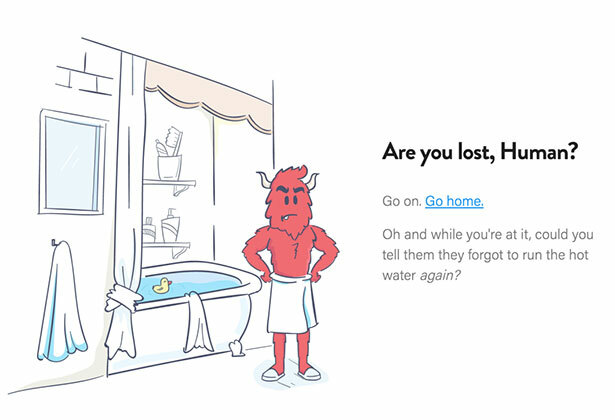 ‘Oops you don’t want to be here’, ‘page not found’, ‘lost’, ‘this page does not exist’, ‘this page was lost at sea’, ‘there is nothing here’, and more options can be used for the page 404 error. 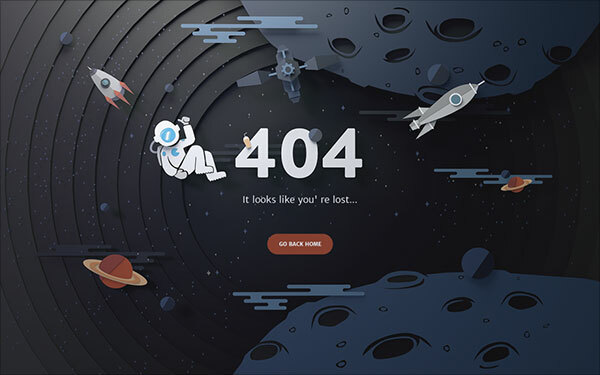 People literally get offended when the web page is down, they rather close it down and turn to some other website that offers them the thing they have been looking up, so in order to keep the attention of your visitors hooked you must not lose them. 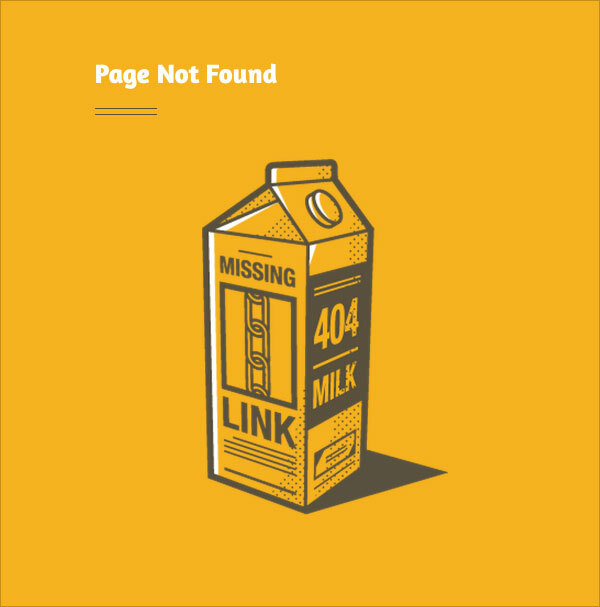 Instead of throwing up a blank white or black page of 404 error you can put up a handsome 404 web page design that is considerate, meaningful and at least striking so the visitor can hold on a minute or few seconds till the page reloads and opens up. 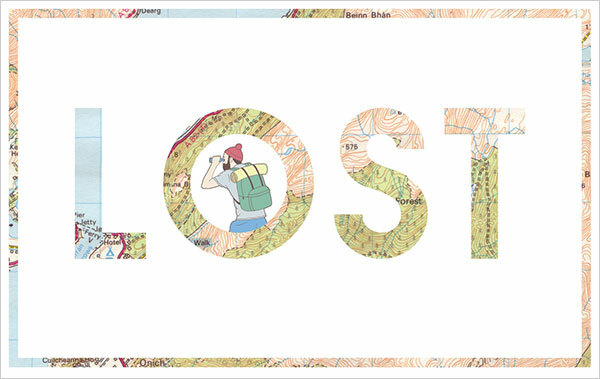 It is just a different way of thinking, and here you have a variety to choose from. 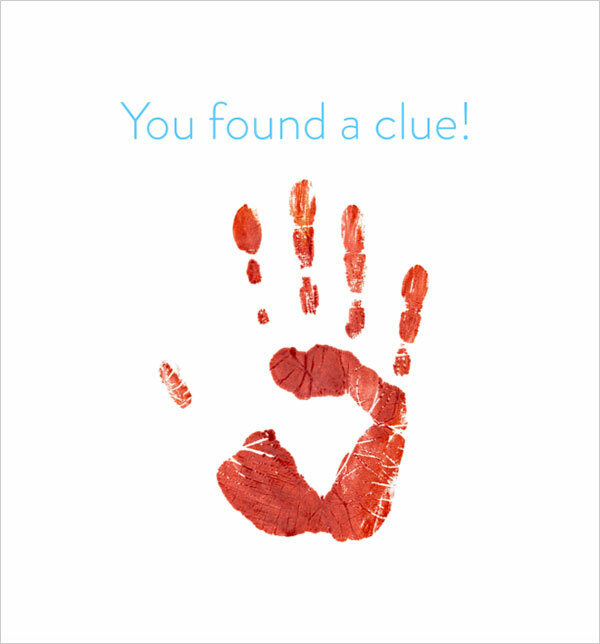 Take the look at it. 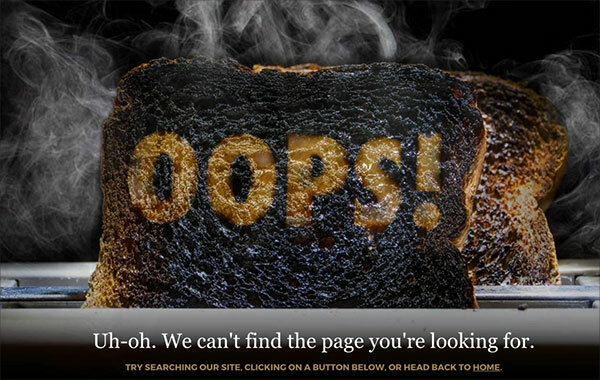 Let us know what more are you eyeballing at and we will try harder next time to bring that up for your interest. 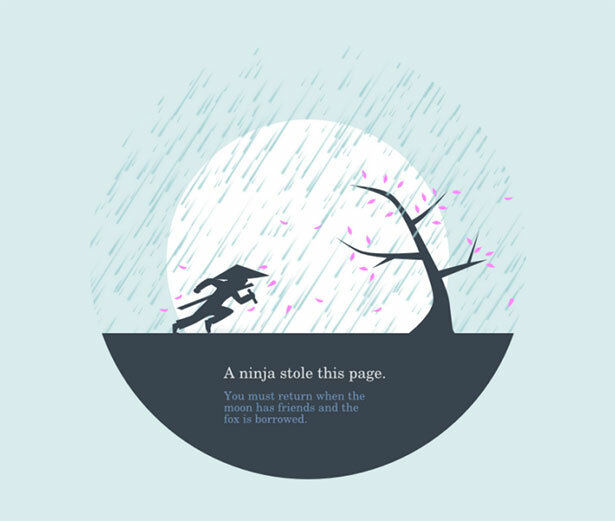 Cheers to the good will, stay hooked and don’t forget to subscribe us for more art and design posts in future as well.